Tshifhiwa Melton Matika, popularly known as ‘TM MATIKA’ is a young talented Kwaito musician born and raised by a single parent ‘Angelina Mutswaletswele’ in a small Village called Khalavha Village which is just outside Thohoyandou in Limpopo Province. After matriculating in 2007, the 29 year old Kwaito Star relocated to Phiphidi Village where he stayed with his grandmother ‘Sarah Mutswaletswale’ who stayed closer to a college ‘Vhembe FET’ Makwarela campus where the kwaito star studied Electrical Engineering. ‘TM Matika’ became a kwaito music lover in the late 90s at a tender age of 9 years when kwaito music emerged with popular Soth African kwaito Artists like Zola, Mandoza, Arthur and Zombo whose songs he used to imitate and he became more inspired after the inception of child kwaito stars such as Mzambia and Msawawa into the music industry. Apart from playing musical instruments at a local church, his passion for music led him to start singing on the streets where his audiences always break into spontaneous applause. In 2008 he recorded his first demo with a friend named Obert Matsenene known as ‘OBT and their music gained little recognition locally as it was submitted to local radio stations and also performed during local events for free. His musical aspiration became plausible in 2010 when he met up with ‘Aluwani Nemaranzhe’ well known as ‘Sir Mckleker’ who, coming from music college, formed a collaboration with ‘TM Matika’ where they consistently recorded quality tracks from their homes. In 2011, Talukanyani Ndou aka ‘Mvenda’ and ‘TM Matika’ formed a group called ‘Vito’ together with ‘Coolfelo’ and Mpho Mphephu where the group recorded their first album which released a song titled “Take me to Jamaica” featuring ‘Skeleto Blazer’ which was also recognised and played on local and national radio stations. ‘TM Matika’ rose to fame after releasing a hit single titled “Khubisa” in 2013 that gained popularity both locally and nationally and earned him a music video deal with DIRECTOR MABOKO (PTY) LTD after Romeo Maboko who is a Founder and CEO of Director Maboko (Pty) Ltd observed his performance at one of the gigs in Khoroni Hotel. 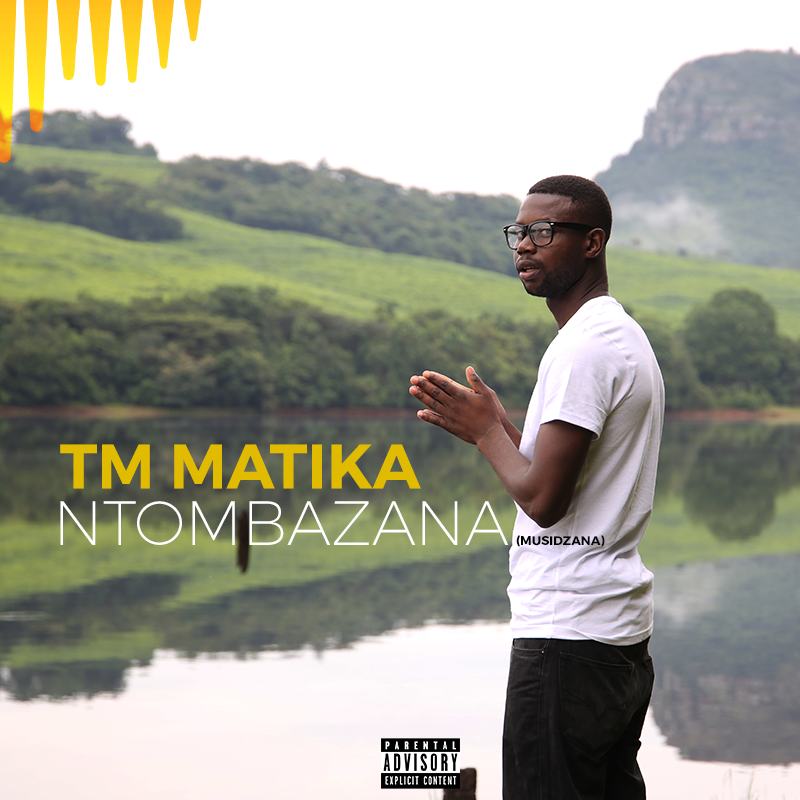 ‘TM Matika’ has been releasing hit singles since 2013 including 'Khubisa', 'Lufuno lwa kale' feat Dr RoxleyMasevhe and 'Badzhi' feat Sir ‘Mckleker’. 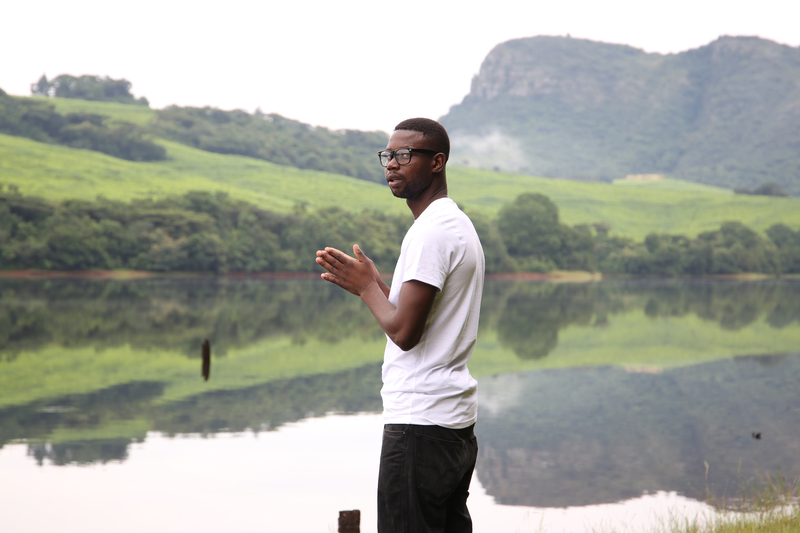 In 2015 ‘TM Matika’ released his first music video for his song titled ‘Badzhi’ ft Sir Mckleker, the video was shot and directed by Director Maboko (Pty)Ltd. 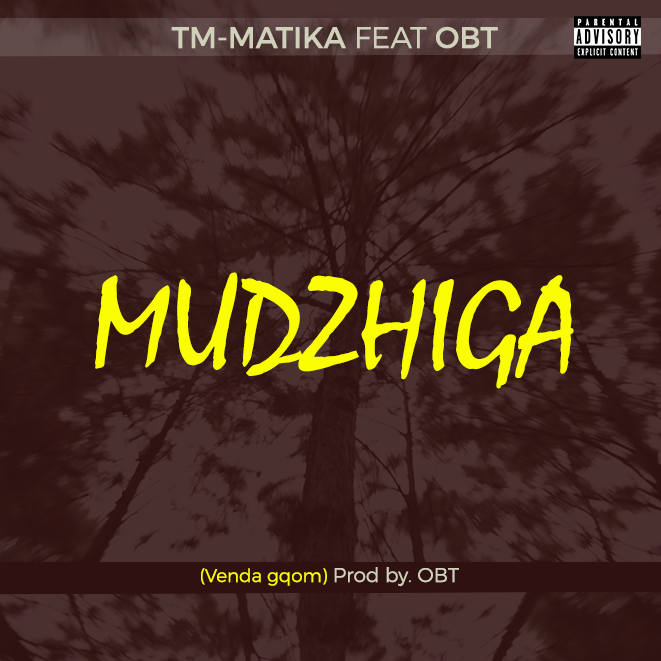 The latest trending ‘TM Matika’s single titled ‘Ntombazana’, produced by ‘OBT’ is available on digital stores such as ITunes and google play. On his birth day,the 27th of February 2018, ‘TM Matika’ released a music video for his song ‘Ntombazana’ followed by his latest Single titled "Avhafushei" Featuring ‘Mjoe Man’, Produced by PatMesh from 'Via Studios' and released on the the 31st of January 2019.